The Insta360 Pro is the newest in a range of 360 cameras from Insta360, which also include the Insta360 Air, Nano and 4K. The Pro version of their line up is a huge step up in terms of quality, specs and price compared to their previous offerings. 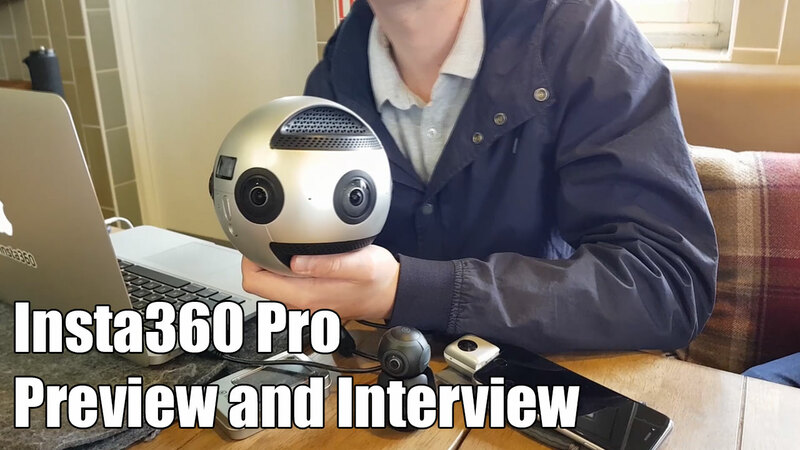 The Pro version is aimed at people who want to create professional quality 360 video and virtual reality experiences and with 8K video resolution, it’s certainly equipped to do so. At $3500 this is not a cheap camera, but compared with other professional 360 cameras, such as the $30,000 Nokia Ozo, it’s a bargain. 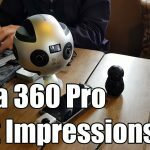 I met up with Max Clusive from the Insta360 team and he explained all the features of the Insta360 Pro and what the camera is capable of. Max gave a pretty good overview of the camera and I got to see it for myself! It’s a great looking piece of kit and my first impressions were very positive. Like I said in the video, I got to see some footage shot with the Insta360 Pro on a VR headset and the quality was way above what I’m used to, and the spherical sound makes for even greater immersion. 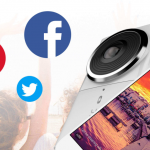 For more information on the Insta360 Pro, opt in to my 360 Camera Alerts (see sidebar) to be informed when more footage or information on this exciting professional 360 camera is released.